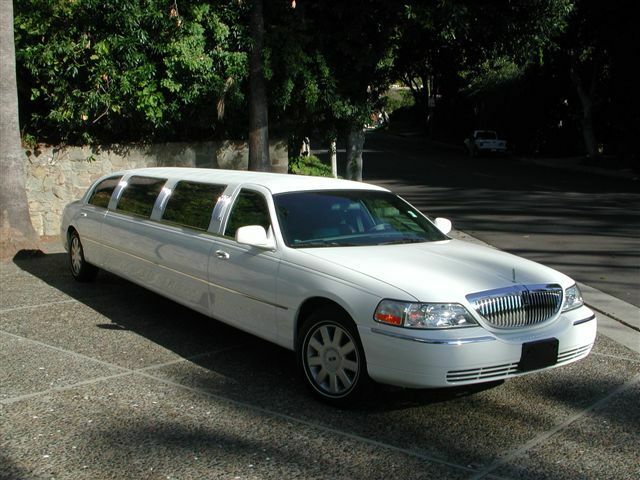 ALL our Lincoln white limousines are latest shape Limos with all the limousine luxury you can desire. Stretched to 30 feet of pure limo bliss. These Limos have Full limousine Bar are with built in T.Vs, Ice buckets Full surround sound system so you can be DJ in the back of the Limos. 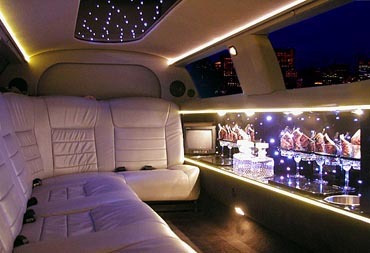 These Limos carry maximum 8 passengers, this is the legal limit for any limo of this type in UK. Our Limos are licenced by Birmingham City council with licenced Chauffeurs with years of experience in Limousine driving.